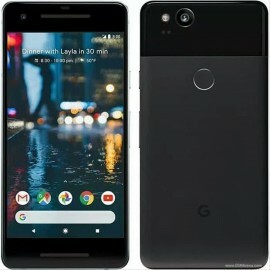 Google Pixel 2 XLA camera so good it deserves unlimited online photo storage.Capture every detail an..
Google Pixel 2A camera so good it deserves unlimited online photo storage.Capture every detail and..
Google Pixel 2 XLA camera so good it deserves unlimited online photo storage.Capture every detail ..
Google Inc. has proved to be one of the leaders in everything technology, and this has proven true in recent years in the mobile phone world as well. Naturally, Google shook up the mobile world with the release of its open source-based Android mobile operating system in 2008. 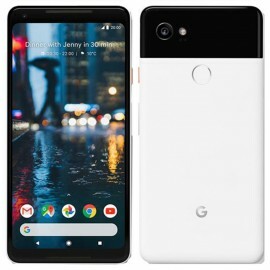 While manufacturers were happy to develop phones based on the operating system, Google themselves produced ‘Android Developer’ phones made by HTC, which was followed by the multi-manufacture Nexus line, and finally, their self-manufactured Google Pixel phone in 2016. Some of the industry’s best phones, Google Pixel models also command a hefty price tag. 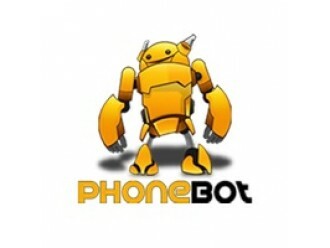 If you want to buy an affordable Google mobile phone, an excellent option is a refurbished Google phone from Phonebot. A used Google phone can be surprisingly difficult to find. Incredible build quality, enough power to run multiple updates of Android, and sheer desirability mean owners tend to hold on to these phones for a long time. This means when you buy a used Google phone you’re getting even greater quality for the money. 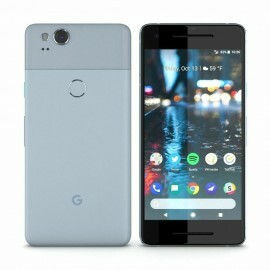 Through our large network, however, we are able to acquire the best-maintained Google Pixel, Google Pixel 2 and Google Pixel 3 mobile phones. 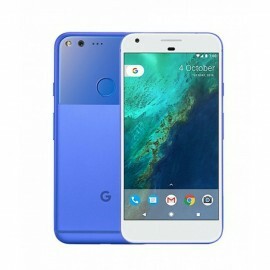 Our Google Pixel refurbished phones span the model line from the very first Pixel to the newest, top of the line model. 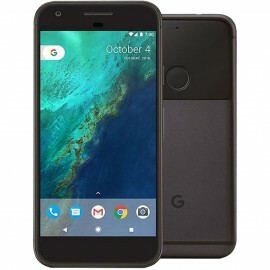 This means that, no matter your budget, you can nab yourself a coveted Google refurbished phone. Believe it or not, you can find yourself a Grade A Google Pixel for under $250! 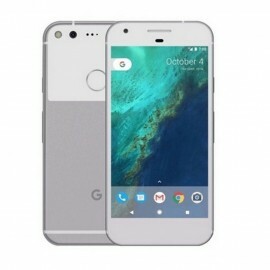 A large screen Google Pixel XL, meanwhile, goes for just slightly more at under $300. 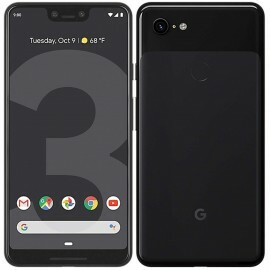 The Google Pixel 2 and Google Pixel 2 XL, meanwhile, can be had for as little as $575 and $659 respectively. 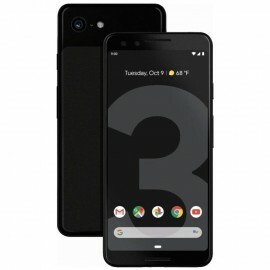 And while the brand-new Google Pixel 3 rarely comes up for sale as a pre-owned phone (and is immediately snapped up when it does) keep an eye on our listings for the best in refurbished Google Pixel 3 prices!